The Bluetree Clinic’s 2017 intern, Maddy Lykourgos discusses the recent controversy over banning fireworks. Should we be banning Fireworks? With Guy Fawkes Night approaching, the petitions against the use of fireworks are fast increasing. This controversy, although not new, has recently been the subject of many headlines. So, are they just more hyperbolic news articles, or is there any rationale behind them? For many people, there’s a sense of excitement and community that comes with the 5th November as neighbours, friends and family come together to marvel over the artistic lightshows. Additionally, there is a cultural importance often tied to the event. Whether it be a portrayal of patriotism and tradition, celebrating Guy Fawkes’ failed attempt of treason on King James I, or indeed an inherent part of religious celebrations for festivals of light, such as Diwali. 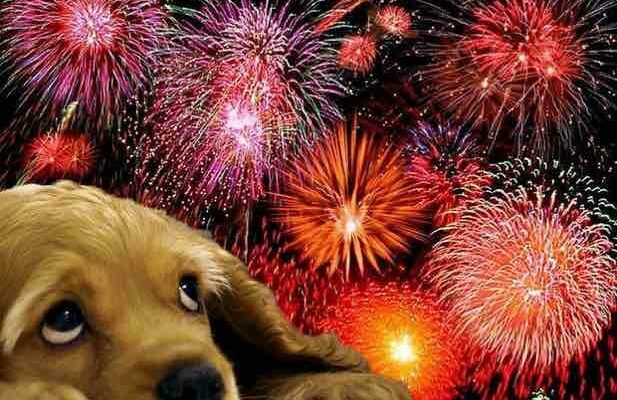 However, for many people, fireworks instil instead feelings of dread and distress for both people and animals. Whether it’s a pyrophobia (fear of fire), phonophobia (fear of loud noises) or any other anxiety that is heightened by the tradition, there is no doubt that for some people this period of time has an unfortunate and detrimental effect on their mental health. Phobias are a set of anxiety disorders that can cause even an anticipatory fear just by thinking of the stimulus. While they are primarily categorised by this overwhelming, and sometimes irrational panic, this often materialises in physiological symptoms including nausea, sweating, trembling and even heart palpitations. Fireworks can be utterly unsettling, frightening and distracting, especially for already vulnerable populations, from young children to older adults. However, is banning them altogether the most effective way of dealing with this anxiety? Prohibitions rarely have the desired effect and often reinforce the fear through avoidance of the stimulus, but there are various laws in place to limit the misuse of pyrotechnics. For instance, the noise level must not exceed 120 decibels, they cannot be sold to those under 18, nor should they be used in public places or outside the designated hours of use. However, if you are personally concerned about the distress and anxiety fireworks can cause, then there are some ways that you can help limit the negative impact they may have. When anxiety strikes, it is common for respiration to become faster and shallower; a simple deep breathing exercise can sometimes help calm things down. Slowly inhale through your nose for a count of four, hold for a count of seven and exhale from your mouth for a count of eight. Repeat until you feel relaxed. You could also make a list of those situations in which you have felt this kind of distress before and use a graded exposure approach, whereby you begin by merely looking at pictures or videos of fireworks, then look at them from a window, and gradually observe them from increasingly closer distances. This approach helps to desensitise you from the negative association with fireworks. If you suffer from PTSD (Post Traumatic Stress Disorder) fireworks can also be overwhelming. If you do feel overwhelmed try to challenge your negative thoughts e.g. are you catastrophising or overgeneralising the risks involved with fireworks? Are you in any real danger, or what would you say to a friend who might have this fear? 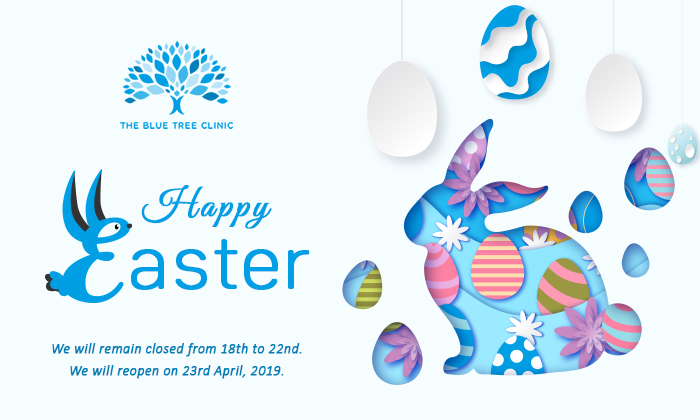 If you are unable to manage your anxiety or feelings of alarm and distress alone, then please do not hesitate to contact us here at The Blue Tree Clinic. We have a team of specialists that is equipped to help in many ways with a range of treatments and therapies that you might find helpful. Mindfulness, counselling, cognitive behavioural therapy and EMDR therapy (eye movement desensitisation and reprocessing therapy) are amongst the options on offer to you. Get in contact now for a consultation to customise your treatment in a way that is most beneficial to you.